Noel McKee is the current OWNER/MANAGING DIRECTOR of DANCIN’ AT SEA®. She and her husband reside in Palm Beach Gardens, Florida with their son and two dogs. Noel and her family enjoy boating, traveling and working out. When not booking cruises, Noel teaches group fitness classes and is a licensed cosmetologist. Noel grew up in her mom’s dance studio, Germantown Studio of Dance, and has been dancing since the age of 2. She performed on the second DANCIN’ AT SEA® cruise when she was only 8 years old. 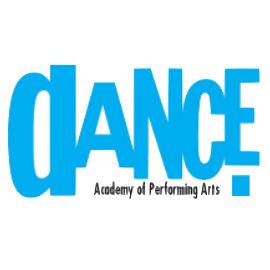 Noel started working with DANCIN’ AT SEA® in 2013, accompanying dance groups. 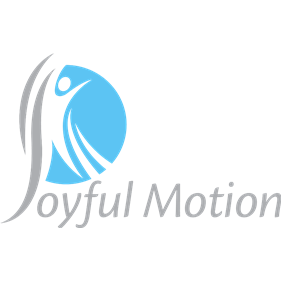 In 2018, she began working very closely with Robin Smith in preparation for the acquisition of DANCIN’ AT SEA®. 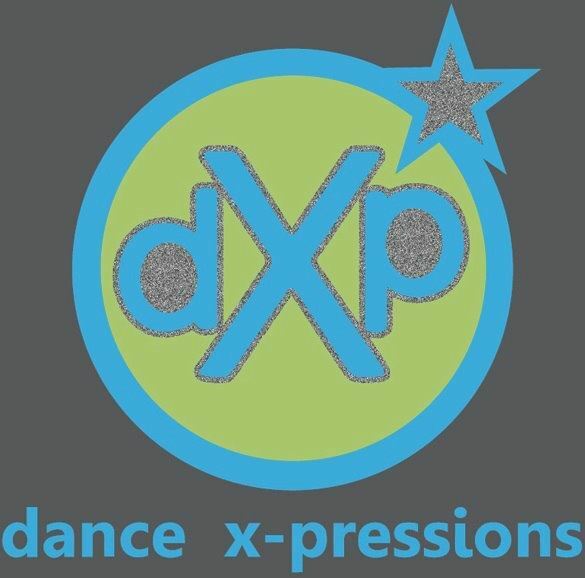 Being a dancer, growing up in a dance studio and working as a DANCIN’ AT SEA® representative have been very beneficial to ensure a smooth transition in continuing the legacy of DANCIN’ AT SEA. Noel is looking forward to working with former and new dance studios and a future filled with cruising! 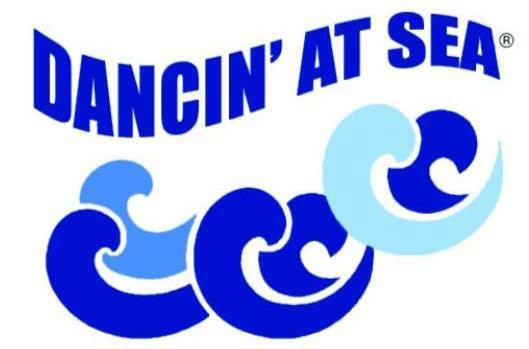 Robin Smith is the former owner and founder of DANCIN’ AT SEA® which is currently celebrating its 26th year. 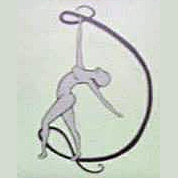 She is a former gymnast who was among one of the first to earn a women’s athletic scholarship at Western Illinois University. 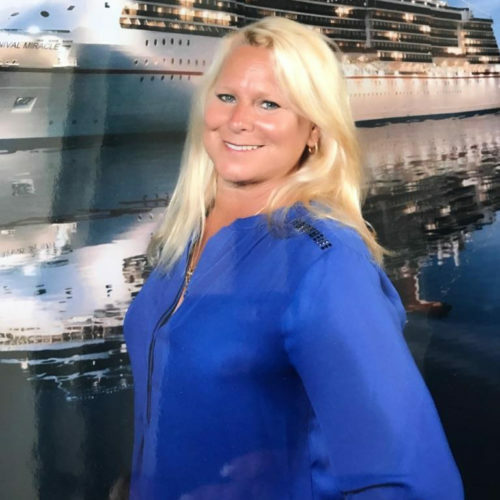 Her experience ranged from being a tour guide for Canadian tourists to a sales manager for various motor coach, cruise and tour companies. 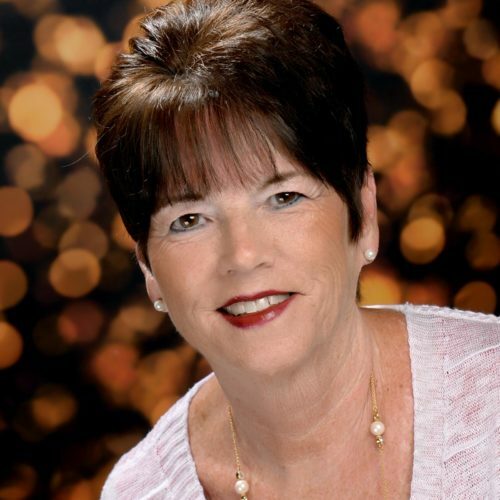 In 1991, Robin and her husband purchased Caladesi Travel in Dunedin, Florida, which led to the inception of DANCIN’ AT SEA®. 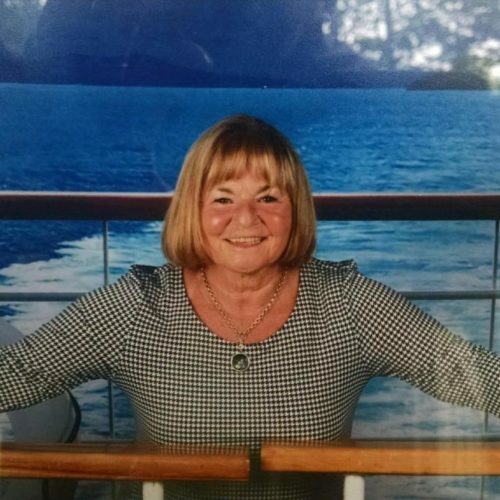 In 2015, Robin received the Travel Agency Excellence award from Carnival Cruise Line. This award was given to the top 15 travel agencies in the US and Canada. Robin is enjoying retirement residing in North Carolina with her husband, dog and horse. And oh yes, you may even see her on a cruise of two representing DANCIN’ AT SEA®! 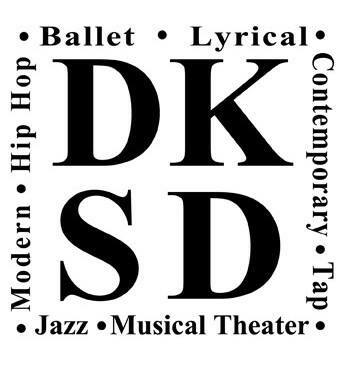 Kim German currently teaches dance in Palm Beach Gardens, Florida. 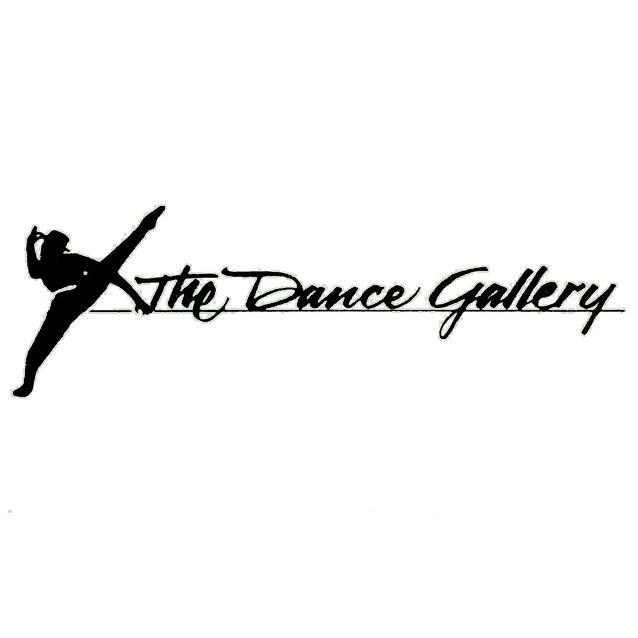 She is the former Owner/Director of a Maryland dance studio, Germantown Studio of Dance, with an enrollment of 400 students for over 20 years. In addition to teaching and choreographing, she is a former competition judge and member of Southern Associations of Dance Masters. Kim is also a DANCIN’ AT SEA® representative accompanying dance groups on Carnival cruise ships. 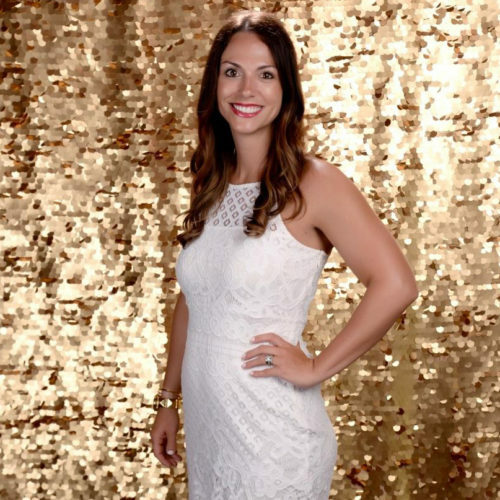 Her students have performed in the Macy’s Day Parade, Disney World, as well as performed on various Carnival ships with the DANCIN’ AT SEA® program. Kim enjoys meeting new groups and seeing former groups continuing to perfect their performance skills. Kim is looking forward to celebrating many future seasons with DANCIN’ AT SEA®!